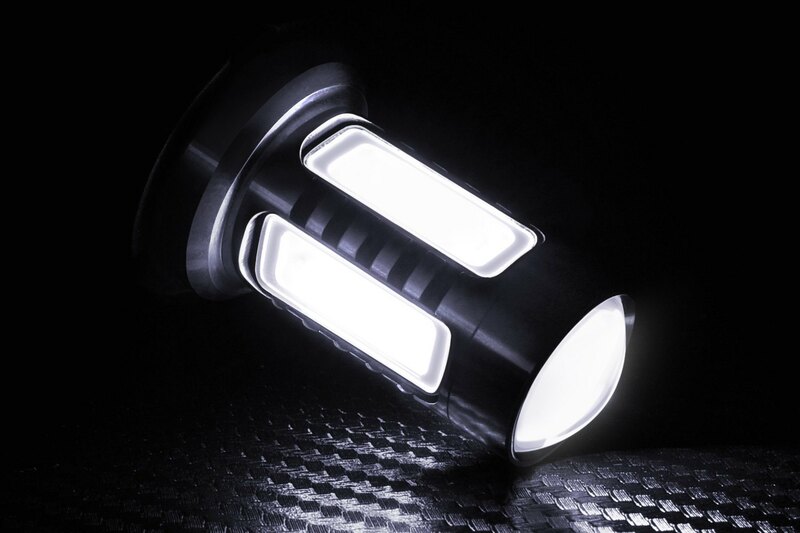 - They give more light per supplied watt than incandescent light bulbs. 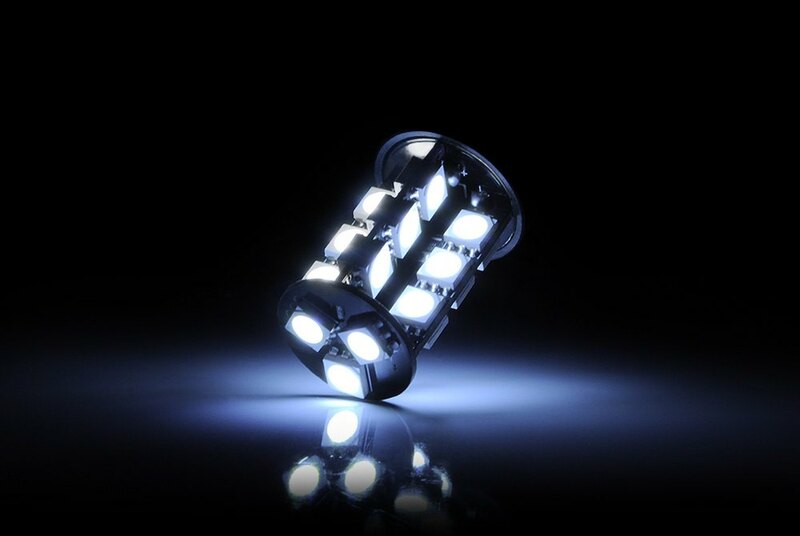 What do you think about these LED bulbs? Last edited by carid; 03-14-2016 at 05:06 AM. 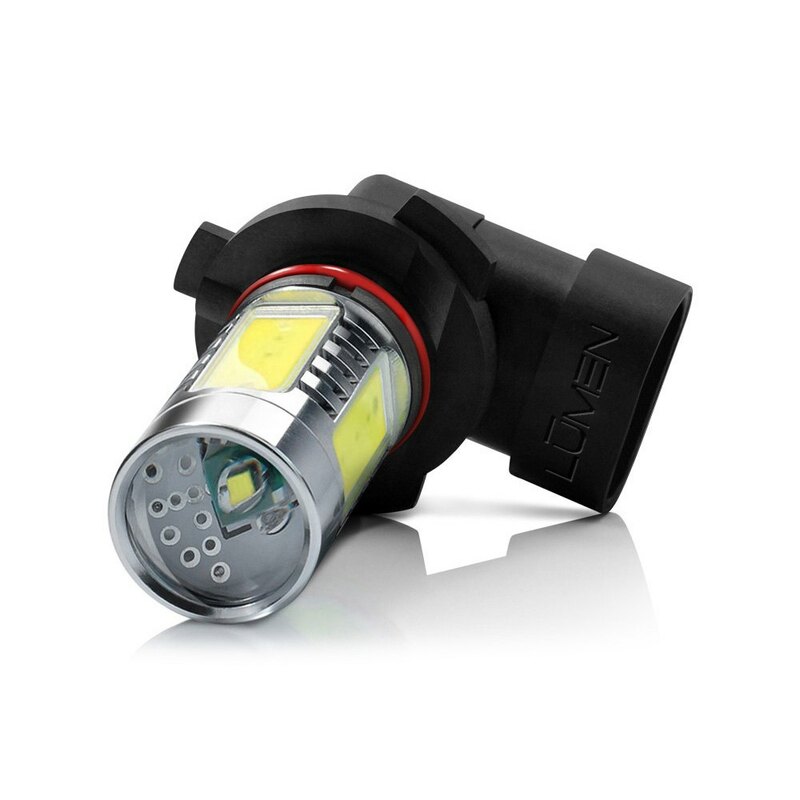 Rear turn signal bulbs keep blowing - change to LED?